President of Dream Image Press, LLC, Dr. Elana Ashley oversees an interactive, educational company incorporating the writing and publishing of books and other written works, the creation of artwork, and the presentation of instructional and entertaining programs for children and adults. A multi-talented entrepreneur, Ashley incorporates her experience as an educator, author and artist in bringing lectures, performances and workshops to schools, libraries, park districts, and other community organizations, as well as providing speaking engagements and displays of art and book exhibits at conferences and conventions nationwide. 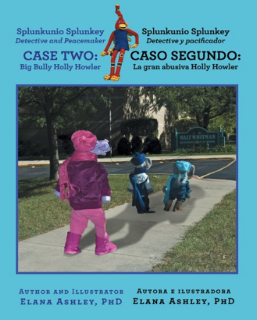 Ashley’s book for adults provides a foundation of knowledge that leads directly to the reading of her children’s and family book Big Bully Holly Howler with editions available in English and English/Spanish. 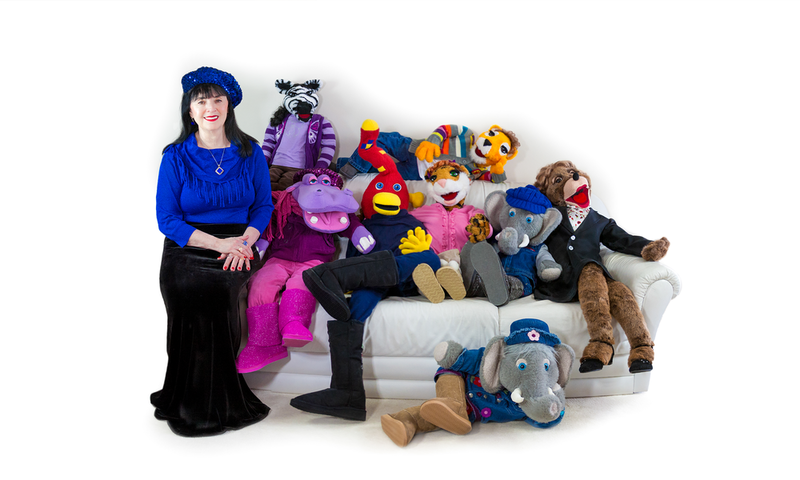 With the help of an educational team of extraordinary puppets, the author combines storytelling with original poems and songs to present programs that simultaneously engage and delight audiences of all ages in dynamic, dramatic presentations targeting coping strategies for every day issues in their lives. 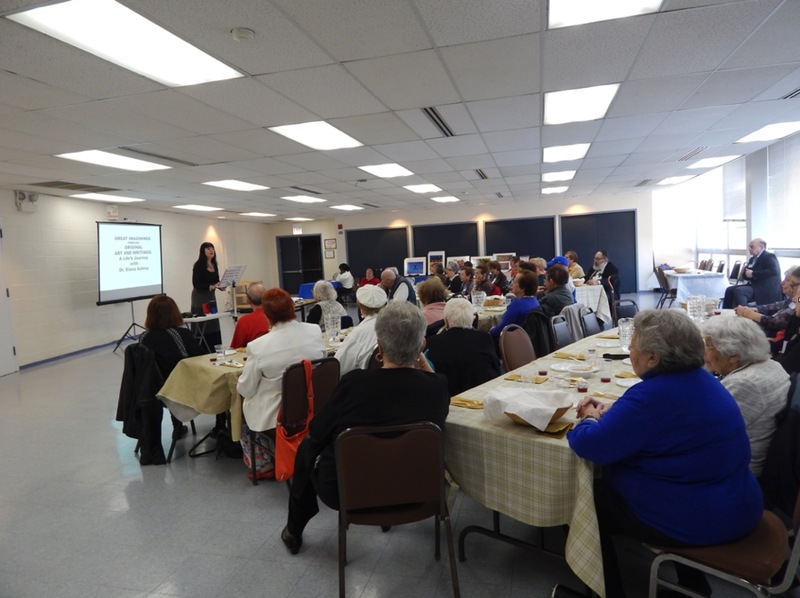 Programs on the subject of Bullying Comprehension, Prevention, Intervention and Resolution are available for adults and children. 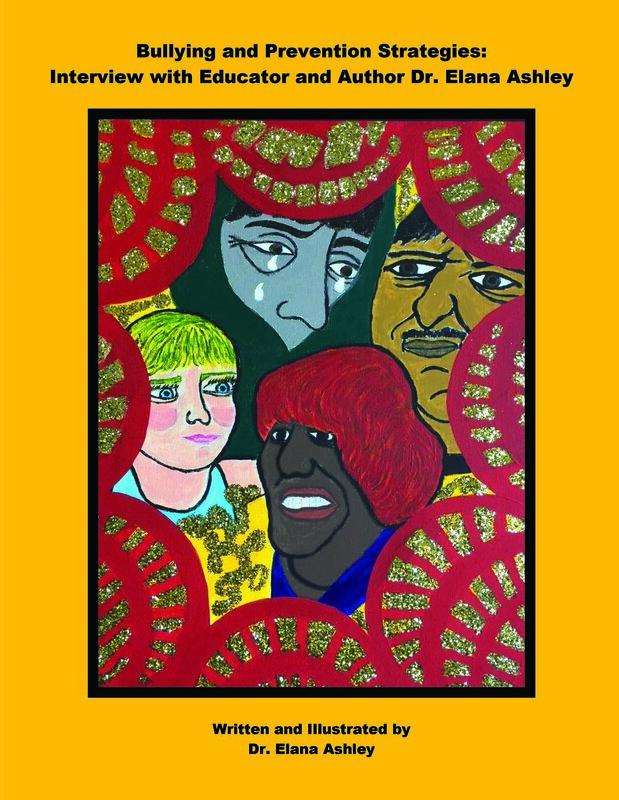 In addition, Dr. Ashley presents dramatic performances combining her original writings [poems, songs and dramatic prose] and original art [paintings and mixed media] with universal messages for adults and seniors. Join Dr. Elana Ashley for a creative, inspirational and uplifting experience! To learn more information about the books, artwork and programs that are available through Dream Image Press, LLC, explore the new website! Now is a great time to catch Dr. Elana Ashley in everyday conversation with some of her puppet colleagues! Join us for loads of fun and excitement!